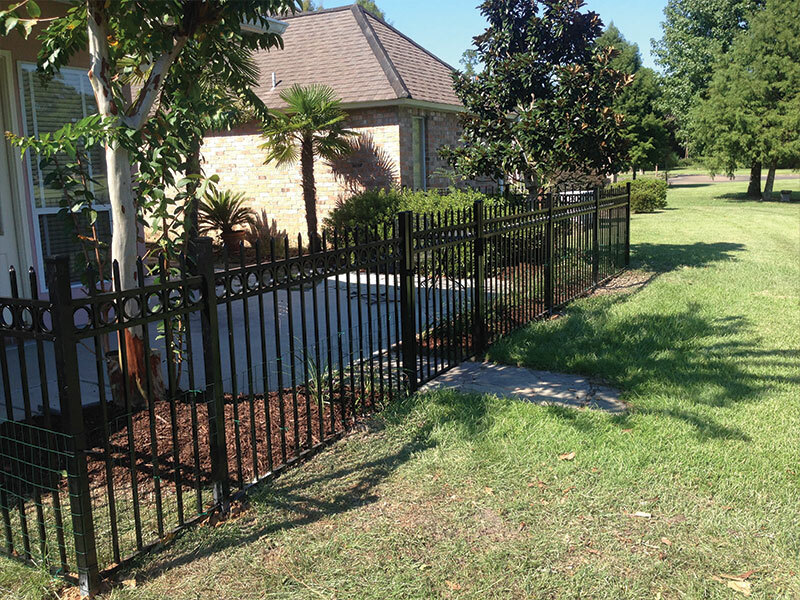 The Fenceman is a locally owned, fully insured fence company operating in the Greater New Orleans area since 2004. 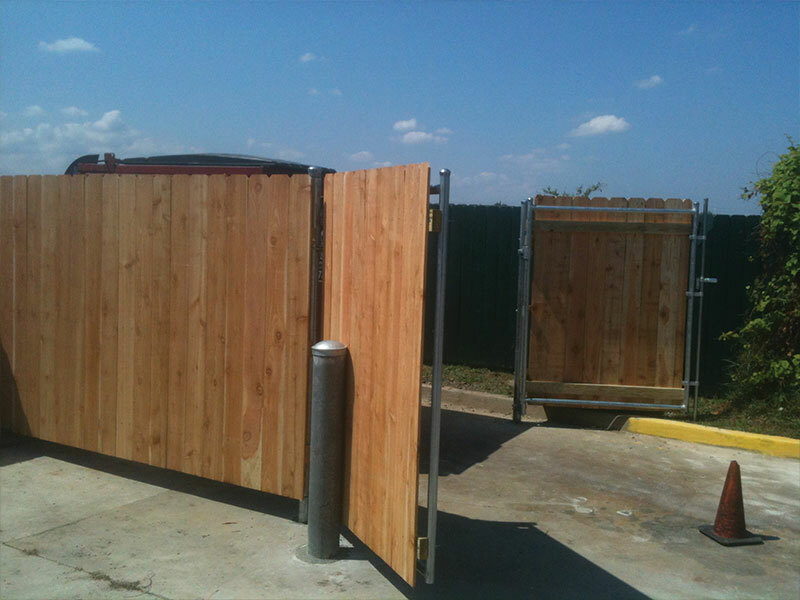 We build and repair all types of fences for residential and commercial customers. We also have extensive expertise in landscaping and various types of concrete work. 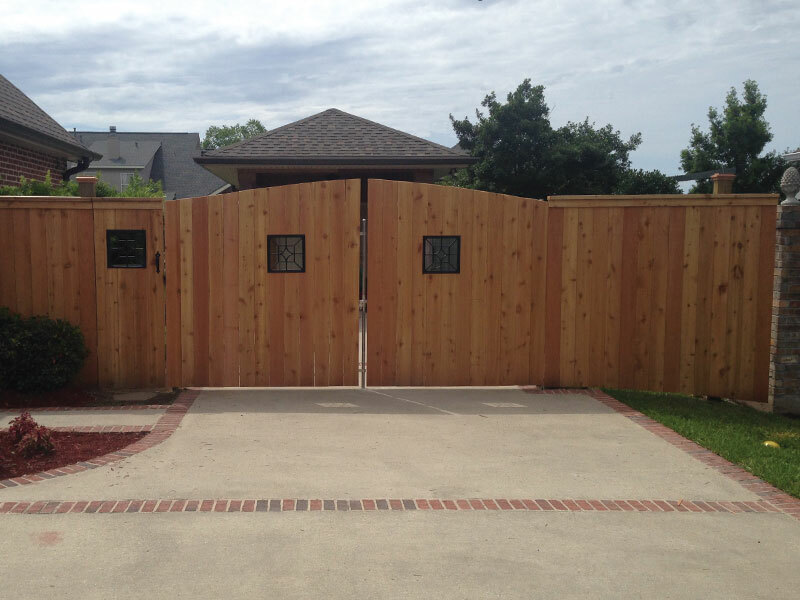 We understand the driving force of a successful fence company is to provide affordable and reliable service. Understanding each customer's individual needs and budget allows us to offer suggestions that aid in a personalized design. LIFE SAVER!!!! I initially hired him to replace a leaning fence on my property because his estimates were reasonably priced and I'd noticed and appreciated his prior work on fences in my neighborhood (and I prefer to support local businesses over corporate franchises). This initial fence replacement, which turned out amazing, parlayed itself into hiring him to also replace my roof and demolish an old shed among several other things. He is extremely accommodating and very responsive - an absolute gem to work with!!! Had him replace an old fence that hides my pool equipment. 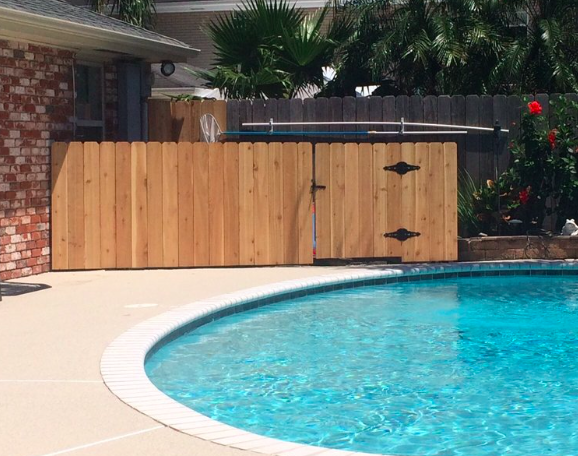 Fence came out great, couldn't be happier! Very easy to work with, reasonable, fast work! I would highly recommend for any job small or large! Jimmie's work is a reflection of his character, which is why I continue to recommend The Fenceman to both my commercial and residential contacts. 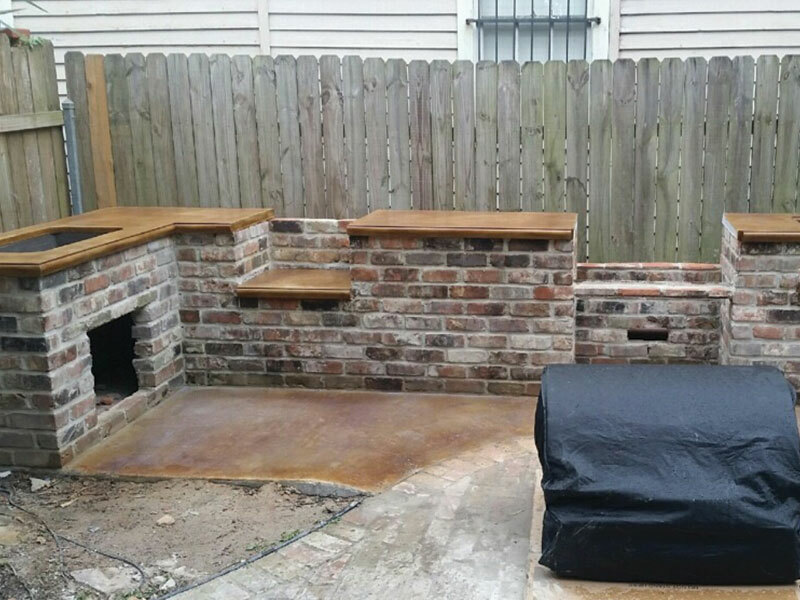 Not only does he consistently deliver a premium product (whether it be fencing, landscaping, an outdoor kitchen or a new roof), he is more focused on what is going to be the best fit for the customer, not the bottom line. 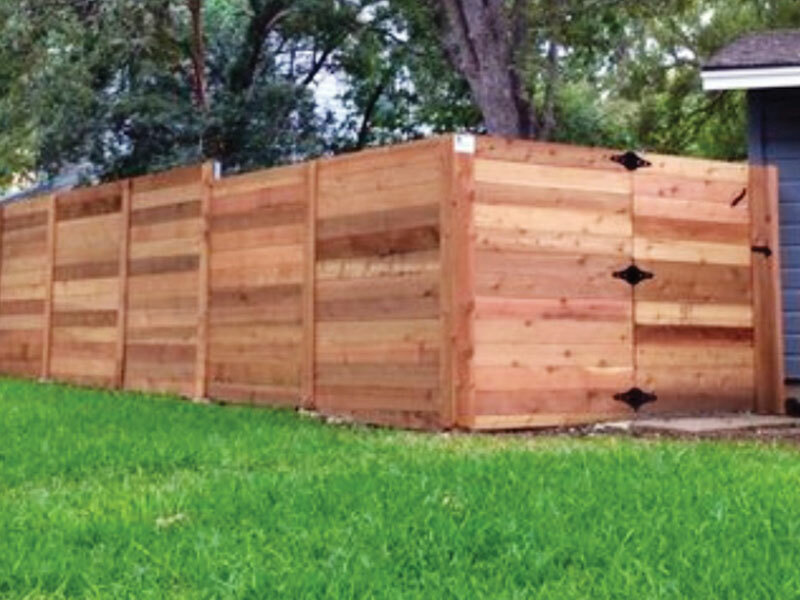 The Fenceman offers FREE estimates to all potential customers. 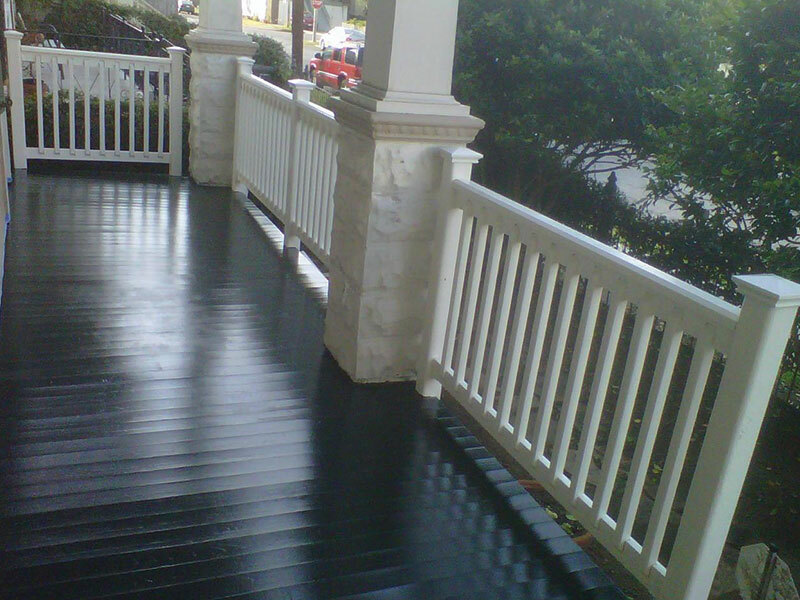 We use only the best quality material and products, whether wood, aluminum, or chain link. 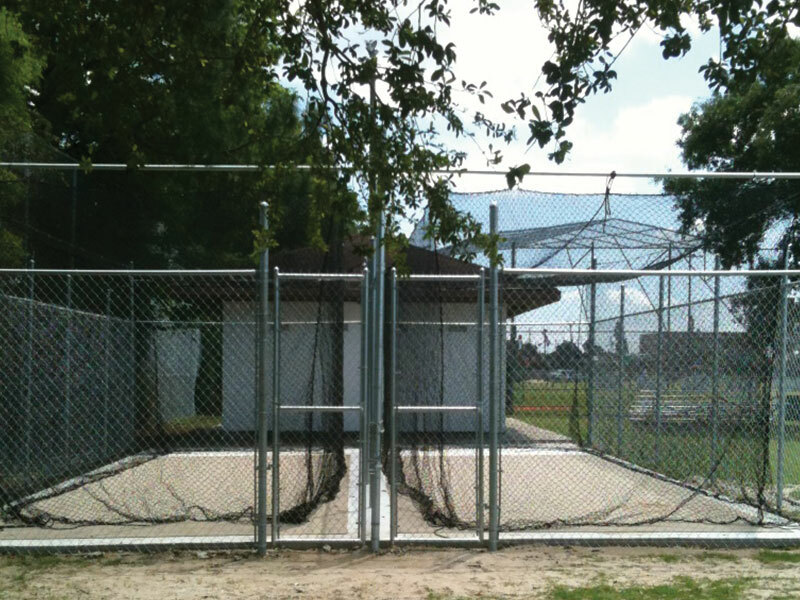 We also do repairs to existing structures, pool enclosures, and all type gates. No job is too small. Copyright © The Fenceman - New Orleans. All rights reserved.